“Didn’t anyone ask you where your parents are?" "They asked. Especially about my parents." "I said I ate them." 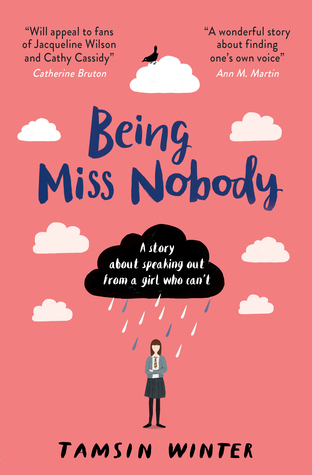 What if the most terrifying person you'd ever met was your ten-year old sister? I can't see the loophole. Since the guinea pig there's been nothing. Months now without Rosa killing as much as a mosquito. Che's little sister Rosa is smart, talented, pretty, and so good at deception that Che's convinced she must be a psychopath. She hasn't hurt anyone yet, but he's certain it's just a matter of time. 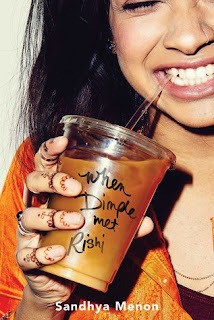 And when their parents move them to New York City, Che longs to return to Sydney and his three best friends. 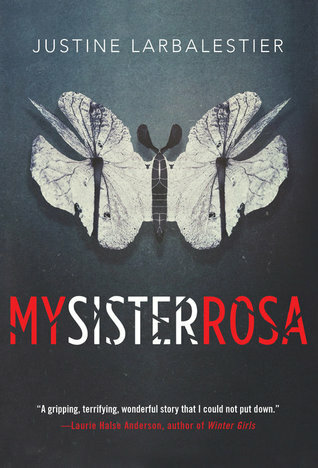 But his first duty is to his sister Rosa, who is playing increasingly complex and disturbing games. 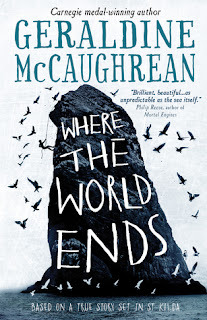 Can he protect Rosa from the world - and the world from Rosa? I'm pretty certain a lot of you guys know that I'm from Hungary, but I don't think I've talked about my obsession with Eurovision on the blog before. If that really is the case then imagine me shaking my head super-hard right now, because I'm so in love with the Eurovision Song Contest that it's one of my biggest goals in life to attend it at least once. 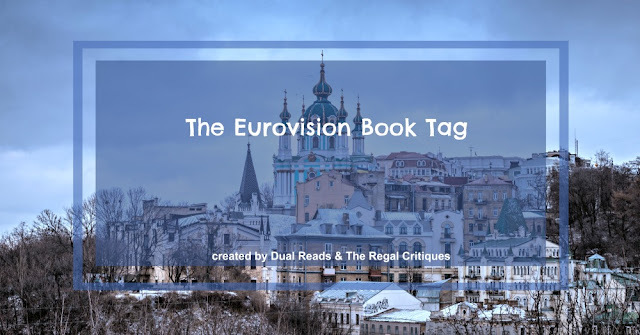 The time has FINALLY come for me to flail about Eurovision, because, based on the idea of Clare from Dual Reads, she, Ann - her sister and co-blogger - and I have created this fantastic book tag that flawlessly mashes together two of the best things ever, books and Eurovision. To be able to repeat doing this tag again next year, I'm going to include books I read in 2017 so far - Clare is doing the same thing, while Ann is choosing from a wilder range of books. 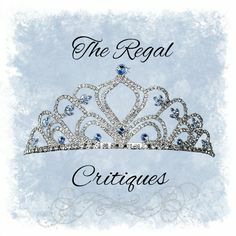 Go ahead and check out their post here. "His head exploded. I’d never seen someone’s Head explode." 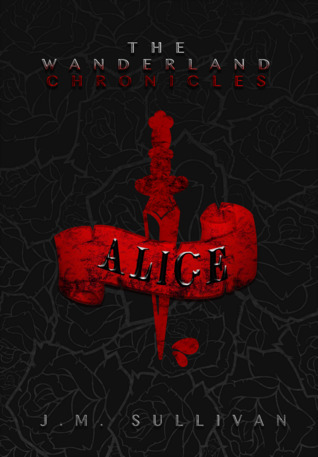 Alice must leave the safety of the Sector and venture into Momerath Territory to find the antidote - if it exists. Chasing a rumor about a mysterious doctor with the cure, Alice falls down the rabbit hole into Wanderland, where ravenous momerath aren’t the only danger lurking. Hello lovelies! 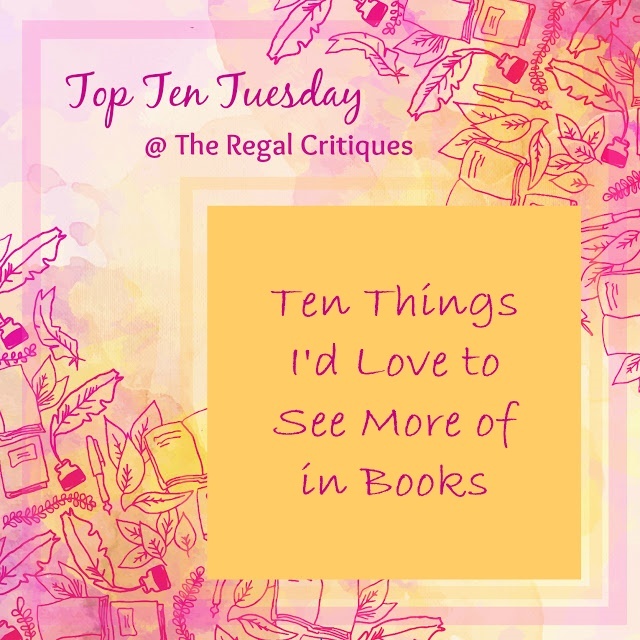 Today's Top Ten Tuesday (a weekly meme hosted by The Broke and the Bookish) topic is something I'm excited to do, because it's about ten things I'd love to see more of in books, and, boy, are there MANY things I wish were more present in books. Let's jump right into these, shall we? PS: Obviously, many of these ARE in some books, but I wish even MORE books had them. One of the most dreadful things that can happen to a bookworm? Having been waiting for a title for the looongest time, thinking it's going to rock your socks off, and then it turning out to be one of the biggest disappointments of the year. 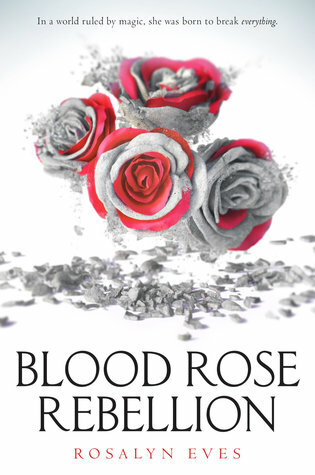 Readers, let me introduce you to Blood Rose Rebellion by Rosalyn Eves, one of the best examples of this phenomenon. Introducing You to The Kingdom of Oceana by Mitchell Charles- and Giveaway! Hello everyone! Today I'm very excited to spotlight a very promising adventure set half a millennium ago in the land that's now called Hawaii. The Kingdom of Oceana by Mitchell Charles has sorcerers, volcanoes, shape-shifters and more! Hello everyone! Today's Top Ten Tuesday (a weekly meme hosted by The Broke and the Bookish) is a cover freebie, and, as we're still a month away from the end of spring, I decided to share with you a couple of covers that have gorgeous flowers on them. So, lay back, and let your eyes feast on these fantastically pretty book covers. Hello, you beautiful human beans! Can you believe we are done with 1/3rd of the year already? It's kinda funny how we keep saying this every single month but it's amazing how fast time flies. We can't wait for 2018 already, and knowing time, it sure would be upon us very soon. 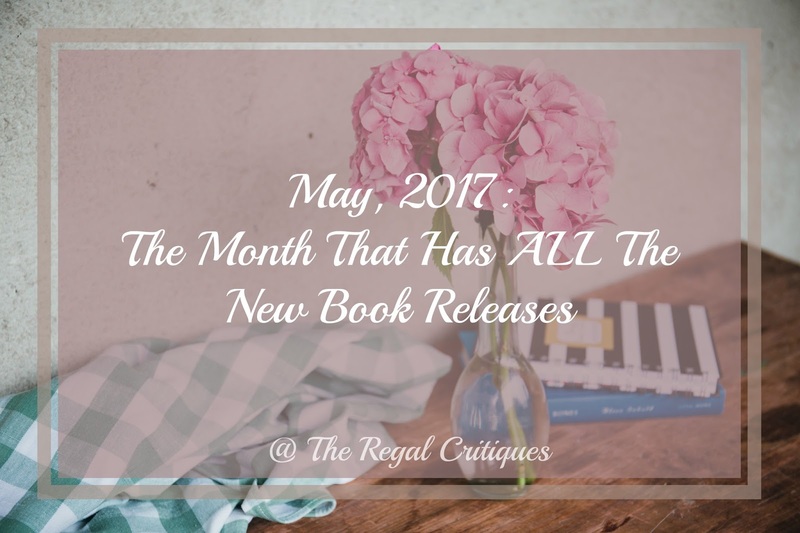 *snickers* Anyway, this month we are bringing you some of the new releases we are the mostest excited for- it would have been impossible to list all the books we are looking forward to, so we are giving you our top picks. Without further ado, have a look at all the awesomeness we'll be blessed with this May!